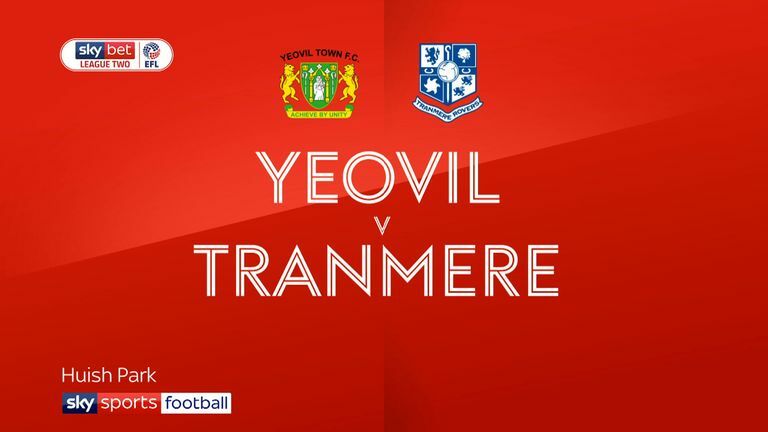 Highlights of the Sky Bet League Two match between Yeovil Town and Tranmere Rovers. 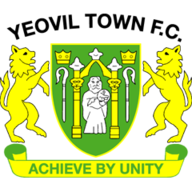 Yeovil and Tranmere played out a 0-0 Sky Bet League Two draw as neither side did enough to secure all three points at Huish Park. Yeovil arguably had the better of the few opportunities in the game as a flicked header from Alex Fisher in the first half was tipped over by Scott Davies. After the break, the Glovers went reasonably close again, this time as a cross from Jake Gray turned into a shot and with Davies stranded Luke McCoulough expertly headed away from under his own bar. 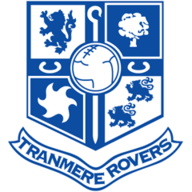 Yoann Arquin perhaps should have done better with a Carl Dickinson free-kick that found him in the box but he could only put it wide, while Tom James had Davies worried with a free-kick of his own which the Tranmere goalkeeper tried to catch but could only push over the bar. James Norwood did have a chance for the visitors deep into added time but despite having eight league goals already this season only rolled his tame effort into the hands of a thankful Nathan Baxter.